Hello, readers, we’re back with another smartphone deal for you. Well, this time it’s a low-budget deal. As of now, people are more interested in getting mid-range smartphones rather than the over-priced smartphones (as some consider). So, for them this may be a deal breaker! It comes with a price tag of just $98.92. 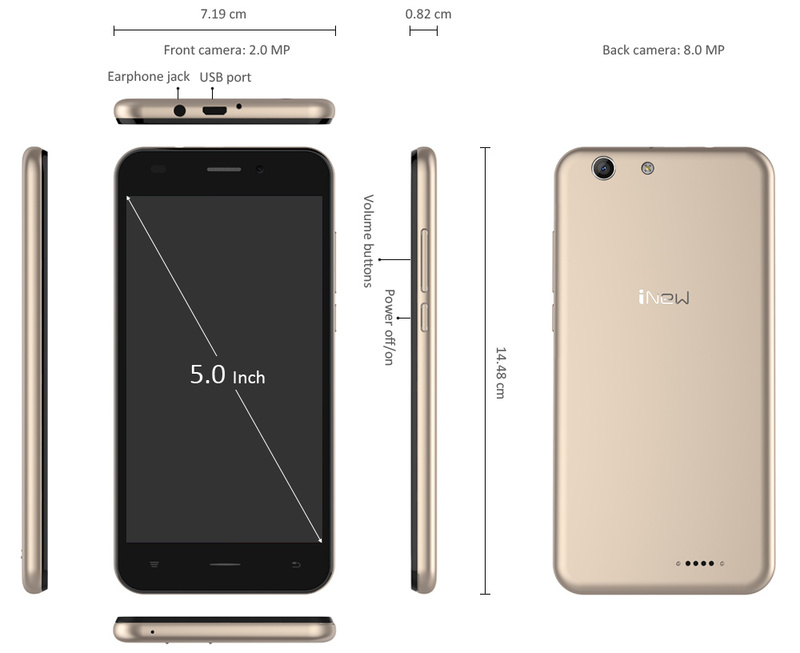 iNew U5 offers an impressive set of specifications. Let’s move on to check out the specifications of the device. The device comes loaded with Android 5.1 Lollipop. It runs on a 64-bit 1 GHz Quad-Core MTK6735 processor. And, the GPU being Mali-T720 It’s smooth enough for a smartphone priced at this range. The chipset is backed up by 1 Gig of RAM. However, at this price you get an impressive 5.0-inch IPS display. And, it comes with a 16 GB internal storage option. Well, there’s a good news that you get an 8 MP rear camera (auto-focus) and a 2 MP front camera. The sensors include Gravity sensor, Light sensor, and a proximity sensor. 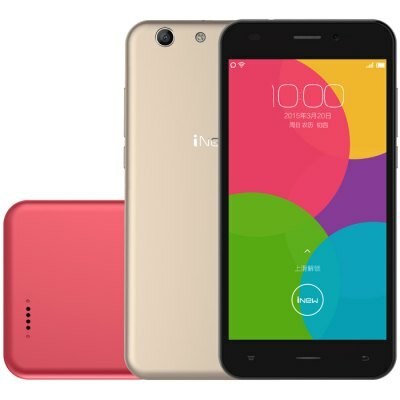 The device supports 4G LTE network connectivity and comes equipped with dual-SIM slots. Additionally, iNew U5 also comes with OTG support. Click on the “Add to Cart” button to order it now. Next articleWhat! A PC Version of Halo 5 is Coming Too? ?